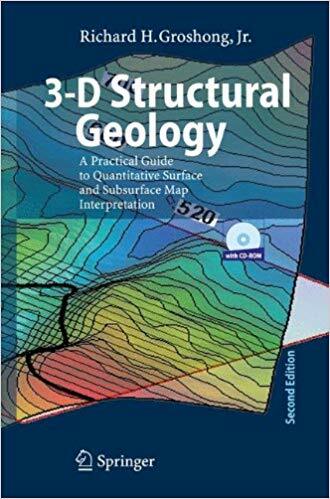 The book includes new material, in particular examples of 3-D models and techniques for using kinematic models to predict fault and ramp-anticline geometry. The book is geared toward the professional user concerned about the accuracy of an interpretation and the speed with which it can be obtained from incomplete data. Numerous analytical solutions are given that can be easily implemented with a pocket calculator or a spreadsheet.